The 5th annual international User Experience in Libraries conference, or UXLibsV, will take place at Royal Holloway, University of London, on 17-19 June 2019. This year’s theme is ‘From Research to Design’ (see below for more details). If you are interested in, or engaged in implementing, UX research and design and uncovering the needs and behaviour of your users then this is the conference for you. The event will start on the afternoon of Monday 17 June with an optional pre-conference workshop followed by delegate registration from 6pm and an evening meal and pub quiz. The conference will finish on Wednesday 19 June at 5pm. >> Useful Information (location, accommodation, travel). This year we are proud to be sponsored by ProQuest, EBSCO and OpenAthens. Further details can be found on our Sponsors page. This year we have awarded three sponsored places, two to staff from public libraries and one to a BME delegate. PRE-CONFERENCE WORKSHOP (17 June) – FULLY BOOKED! Led by Andy Priestner, the workshop will cover moving from UX research data, to ideas, to design. It will take place between 1pm and 5pm on Monday 17 June, ending just ahead of the start of conference registration at 6pm. This workshop will be offered at £75 +VAT per person. This year’s conference theme is ‘From Research to Design’: putting UX data into action in the form of prototypes and pilots for testing. Research data should not be the end point of the UX journey, but all too often we only get as far as a findings report or a committee who may appreciate the results but choose to do nothing concrete in response. UX is as much about design as it is about researching, it’s about a process that continues to involve the user as ideas are iterated upon in response to their feedback. Research should always lead to the design of new user-centred policies, products or services that will better engage and support your users. Crucially this needs to be done at a speed which is often at odds with our hierarchical and committee-driven institutions. It is challenging, but it is exciting and it really works. Anneli is the Head of Department for Publishing Infrastructure at Linkoping University Library, Sweden. She is experienced in both higher education and public libraries. UX has been part of her daily work for the past five years, on both a strategic and practical level. 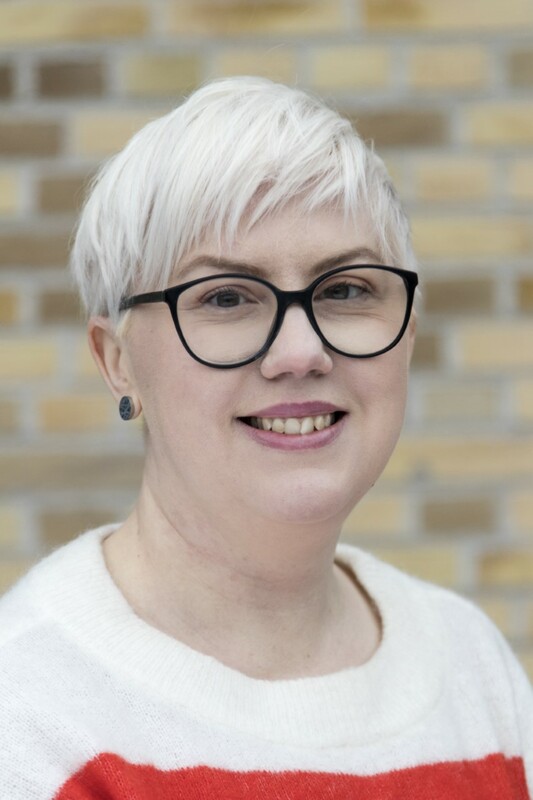 Anneli has extensive experience with usability testing along with ethnographic user research and is constantly advocating and practicing user-centred methods to make improvements. 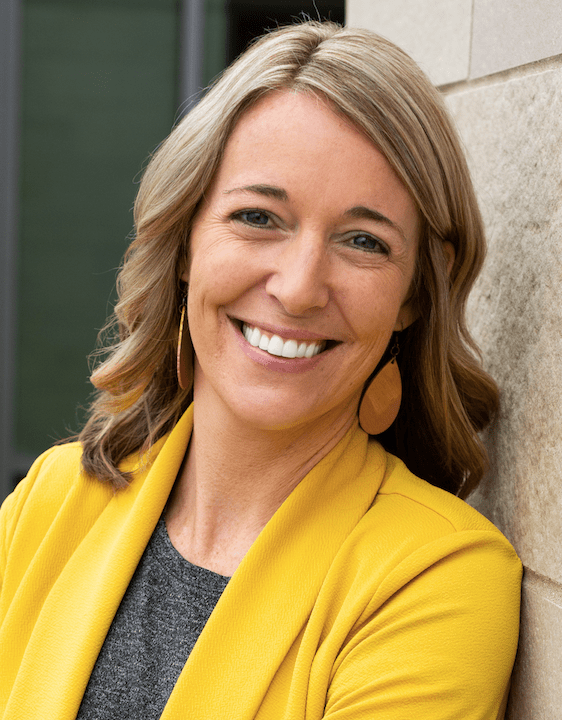 She is passionate about adding value for users, co-workers and the organization as a whole. Anneli has attended UXLibs on several previous occasions. In 2015 she attended our very first conference and in 2017 she sat on our panel of experts and led a user journey mapping workshop with fellow Swedish UX practitioner Anna Kagedal. 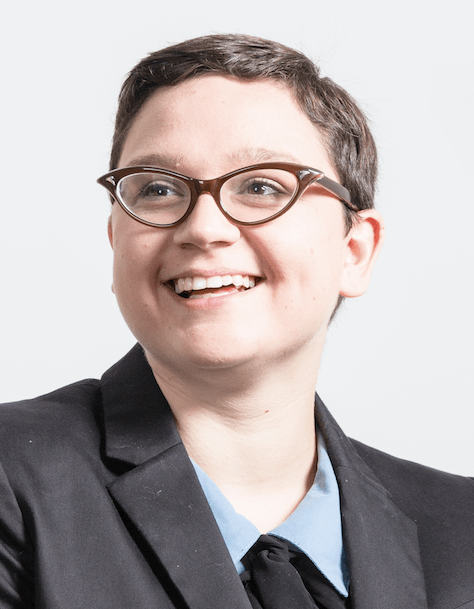 Suzanne is a UX Generalist who loves all aspects of user research, design, and content strategy but is especially passionate about inclusive design (because good design is design that works for everyone), untangling any kind of mess, and doing work worth doing. She spent the first half of her career proselytizing and establishing UX programs at academic libraries. 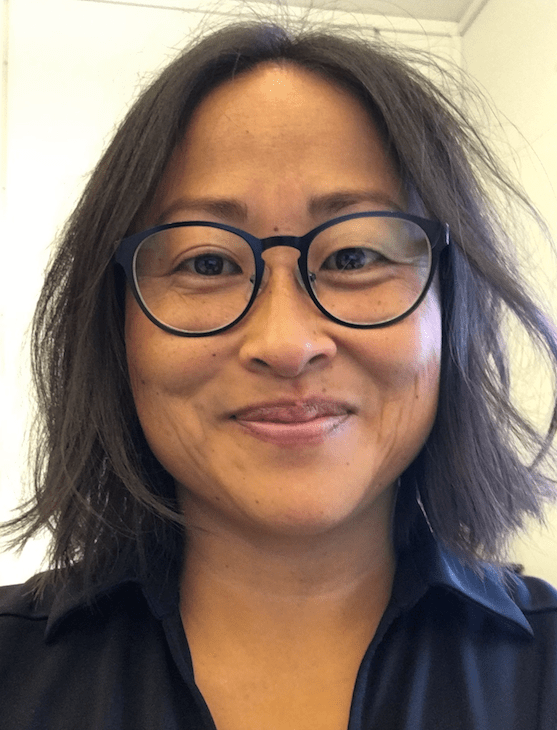 She then moved into the world of civic design by joining the the United States Digital Service (a tech startup at the White House founded by President Obama) where she lead UX strategy, user research, content, and design for a large-scale digital modernization effort at the Department of Veterans Affairs. She currently works for the Center for Civic Design where she’s helping to create a better U.S. election / voter experience through research and design. Suzanne, like Anneli, attended the very first UXLibs and was part of the team which won our very first team challenge. Penny will be helping us to explore the experience of libraries by neurodiverse users. Their chapter on this topic was regarded as one of the highlights of the UX in Libraries book published by Routledge in 2016. Penny Andrews is a writer, consultant, activist and academic researcher in information, media and communication. In the past, they researched and published on autistic students transitioning into higher education and they continue to support and mentor undergraduate and taught postgraduate students with autism spectrum and related conditions. Penny has been interviewed by the Guardian, ITV and BBC Radio 4 amongst others about autism, though mostly they would rather talk about Doctor Who, pop culture, politics, fandom and Ed Balls. They will draw on personal experience and their own and others’ research to help us to understand neurodiverse students and their experience of libraries and library services. 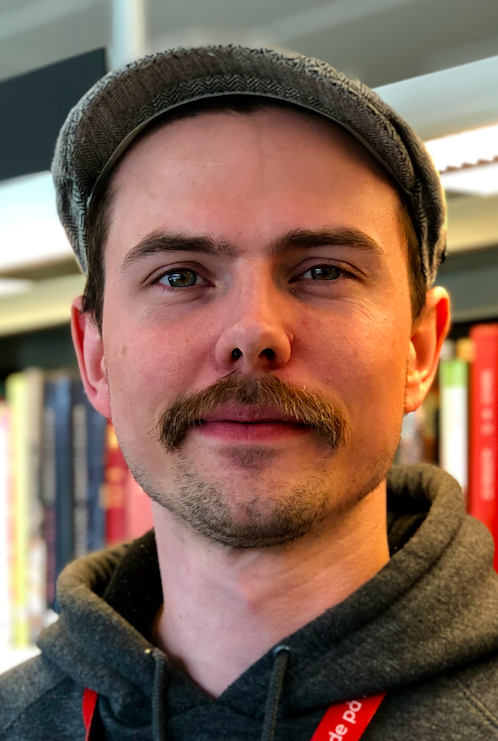 Victor Alfson is a librarian at Stockholm City Libraries, Sweden, and an avid adherent of UX methodology. He describes himself as ‘as curious as they come’ having tried his hand at a wide variety of jobs before becoming a librarian. With interests in both the humanities as well as the natural sciences, he feels right at home in the interdisciplinary field that is librarianship. Recently he has been experimenting with VR on a quest to discover unexplored possibilities of UX as well as to make topical but expensive technology available to the everyday user. This year’s delegate paper presenters hail from Sweden, Finland, USA, France, Australia and beyond. Delegates will have the opportunity to choose a range of presentations to attend in due course. This year we are actively seeking to ensure that our speakers reflect our profession. We are therefore aiming to deliver a programme of which no more than a third of our speakers identify as male. We are also keen to amplify speakers of colour and minority voices. We are very grateful to this year’s sponsors which are EBSCO, ProQuest and OpenAthens. More information will be available on their sponsorship soon. 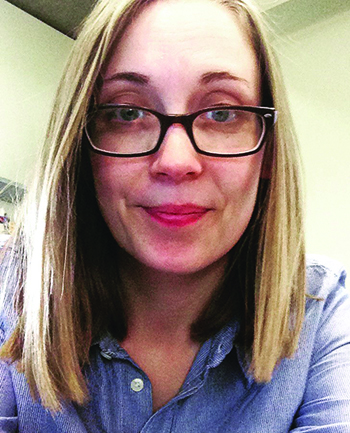 Kristin is User Experience Librarian at Grand State Valley University in Michigan. She is a Certified Customer Experience Professional (CCXP), speaker and consultant. ‘From Insight to Action with Appreciative Inquiry’: After identifying insights from user research, it can be challenging to turn those insights into action in your library. Pulling together a diverse group of stakeholders for ideation and prototyping can be key. Broadly defined, Appreciative Inquiry is an approach to organizational change; incorporating elements of Appreciative Inquiry within the facilitation process can help lead groups to UX improvements in a generative way that promotes buy-in and support. In this workshop, you’ll participate in a lightning round of Appreciative Inquiry-style facilitation, preparing you to lead this kind of facilitation in the future. Specifically, you’ll experience the Appreciative Inquiry practices of connecting to purpose, naming and flipping, dreaming about the ideal state, and generative prototyping—all of which complement other techniques commonly practiced in the UX discipline and can help provide positive momentum for UX solutions. Magalie is a librarian at the Sorbonne in Paris, while Maud is Head of Skills Development at the University of Angers Library. ‘Why sketching can help you to implement UX techniques in your library’: Whether you think you can draw or not you will be able to participate to this workshop. You don’t need to be good at drawing to use sketching for UX methods in your library. You just need to know how to hold a pencil and if your drawing skills are limited to smileys and stick figures, it’s OK! Pictures tell us stories (just like UX methods do). Pictures can speak more powerfully than words, sometimes they express thing that words can’t. So they facilitate recording and understanding, increase memorisation, foster empathy, and allow to obtain engagement and attention: making it an ideal tool for UX design. In this practical workshop you will learn how to use one or two visual techniques to translate a user story in pictures. Just come with your pen and your brain! 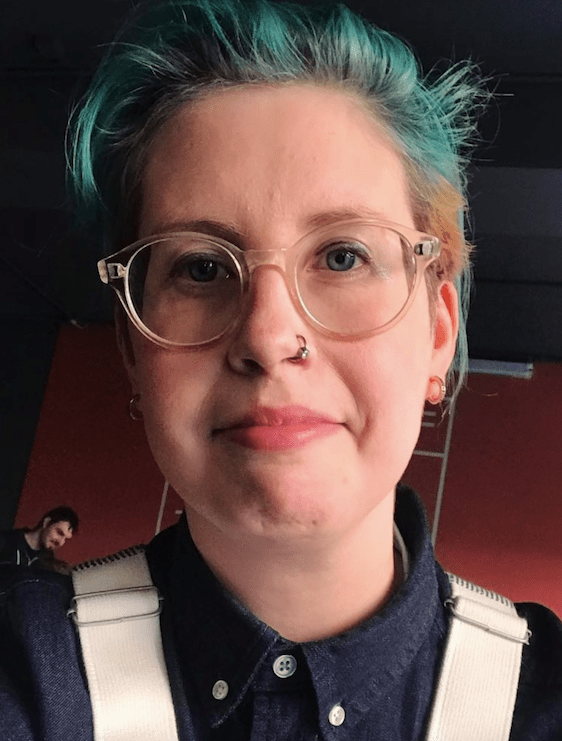 Helen Murphy is Assistant Librarian at the English Faculty Library at the University of Cambridge and is currently serving on the UXLibs committee. ‘Can UX make us better teachers?’:Talk about starting with a loaded question. As library workers, many of us will identify as teachers or instructors. 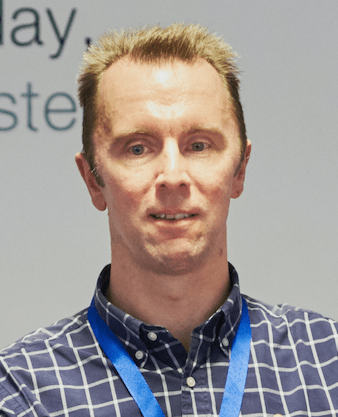 This might entail everything from running extensive teaching programmes through to simple everyday interactions, like helping the library user work the catalogue or track down an article they need. In this workshop we are going to explore what is lurking in the overlap between UX and teaching. We’re going to think about whether applying UX methods in our teaching can make our assessment better. We’ll consider how we might use UX methods to better understand our users’ information and digital practices, and how we might design the kinds of teaching interventions that might help. And we’ll reflect upon the tensions – if there are any – between the principles of good UX, and the principles of good pedagogy. Ingela (a former winner of the UXLibs Best Paper Award) is a librarian and web coordinator at SLU University, Sweden. ‘Embedding with empathy’: When we use UX methods to improve our services, it is often at the design, or implementation, stage that our library colleagues that haven’t been involved in the UX work speak up and are worried, concerned or even angry. As staff involved in UX work, it is tempting to just roll our eyes and think “this is annoying”, but at the end of the day, enough resistance among your colleagues might make your design idea impossible to actually implement (or it is dismantled as soon as you go on holiday). What can we do to get real buy-in from our co-workers, so that change and development through UX can be embraced and truly embedded in our organisations? This workshop aims to explore how we can use empathy, which is at the very core of UX work, together with neuroscience to better understand our colleagues and their needs and how to meet those needs in times of change. Vernon is Digital User Experience Manager at the State Library of Victoria, Melbourne. ‘Digital prototyping’: A growing challenge facing libraries is serving community needs with scant resources. Study spaces are in demand, and despite many patrons bringing their own devices, they continue to utilise library computers too. Research reveal that users struggle to make bookings for library resources, now and in the future. In this workshop we’ll generate a few ideas to address these problems before crafting paper prototypes. Then we’ll digitise them and connect them into multistate interaction flows, ready to share with stakeholders. We’ll cover how to test prototypes with users and incorporate their feedback. When we apply what we learn from user research, we can design compelling future experiences. 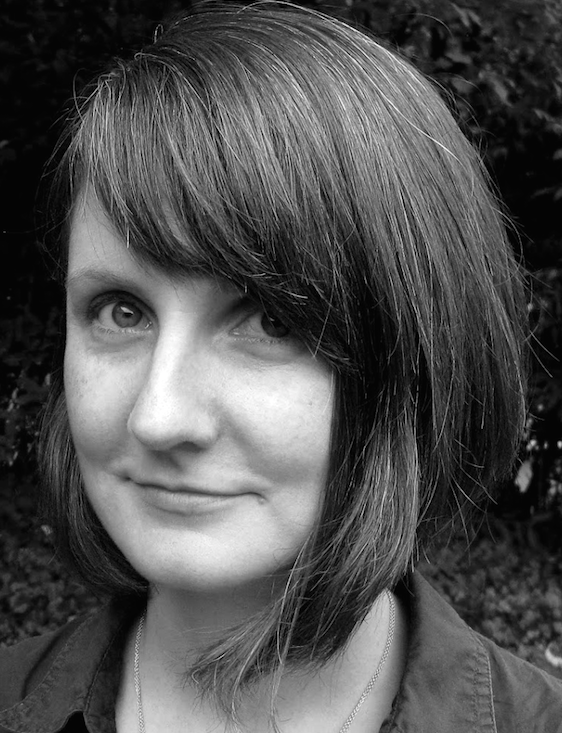 Danielle is Senior Researcher of information practices in higher education and cultural organisations for Ithaka S+R. ‘Getting What You Want: Advanced Interview Techniques for UX Researchers’: Getting the most out of qualitative UX inquiry hinges as much on how you carry out the research engagement as how you designed the methodology. Interviewing is a foundational method in UX research and its ubiquity warrants especial attention to mastery. This workshop is designed to take UX researchers’ interviewing to the next level by focusing on its technical elements. The session will explore advanced components of the interview including, crafting the interviewer persona, probing effectively, and managing power dynamics. Attendees will have the opportunity to take a self-inventory of their interviewing skill set, practice their techniques and have their interviewing evaluated by a peer. 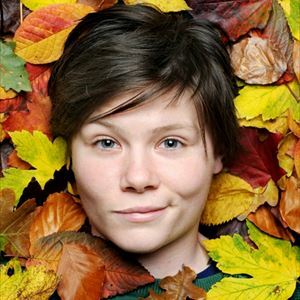 Grace is a folk singer, songwriter, and activist from Leicester, UK. She first exploded on to the national protest scene in 2010 with the emotive anthem Farewell to Welfare, which captured perfectly the spirit of the new wave of dissent in austerity Britain. Since then, she has written, recorded and toured relentlessly. Her unique takes on life, love and politics, and the warmth and wit with which they are delivered have won over audiences everywhere, and she has quietly become one of the most respected and prolific songwriters working in the UK today. Sarah is one of the newest and brightest talents on the UK comedy scene. 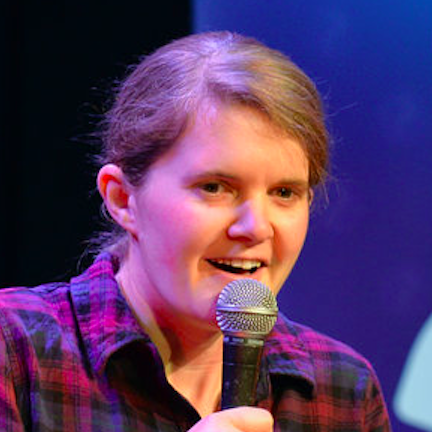 By her 10th gig Sarah was a Funny Women Regional Finalist and went on to claim the Runner Up prize in ‘So You Think You’re Funny’ at the Edinburgh Fringe comedy festival, making her officially Britain’s second funniest new comedian in 2017. She subsequently made the televised final of the BBC New Comedy Awards in 2018. 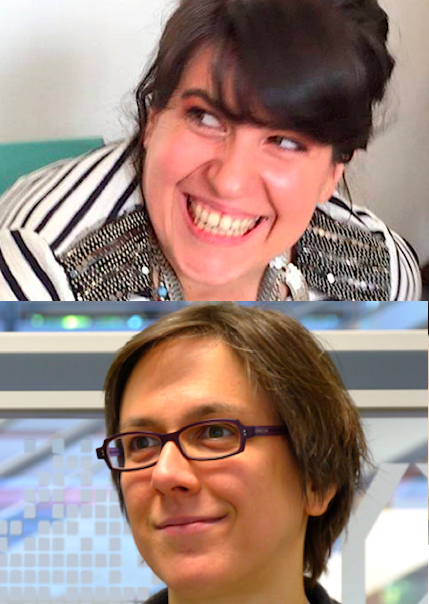 The Call for Papers for UXLibs5 is now closed and the successful presenters have been notified. Once again we will be following a conference code of conduct to ensure that everyone attending UXLibs feels welcome, accepted and safe throughout. The 2018 Yearbook with contributions from Sara Leren, Christian Lauersen, Janine Bradbury and Kit Heyam has now been published. 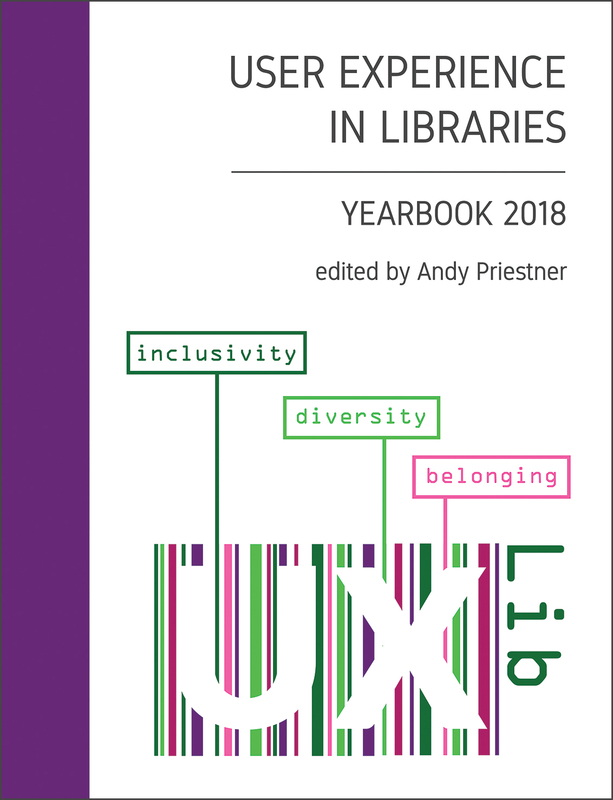 The first UXLibs Yearbook is also still available, collecting all the keynotes (Meredith Evans, Matthew Reidsma), workshops and papers from our 2017 conference. See our Books page for details. We do hope to see you in London!